Every day, lots of us are busy investigating aspects of the Science curriculum. Take a look below at some of the hands-on science investigations we have carried out. 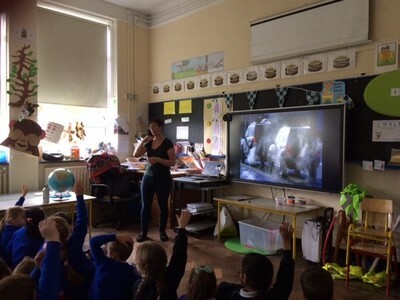 We celebrate Science Week every year, and this year we hosted and attended events to mark it. Check those out here. Junior Infants Room 2 investigated trees in our local environment. 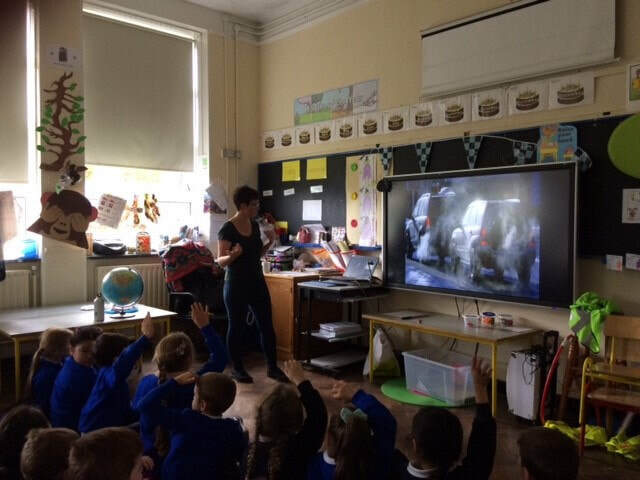 Junior Infants Room 6 investigated living and non-living things in the school garden and then Skyped a scientist! Junior Infants Room 3 investigated magnets. The boys in Room 17 had great fun watching raisins dance! Junior Infants Room 4 investigated and classified materials in their classroom. Junior Infants Room 7 also checked out the properties and characteristics of materials. Junior Infants Room 5 investigated how planting and looking after seeds can help to improve our environment. 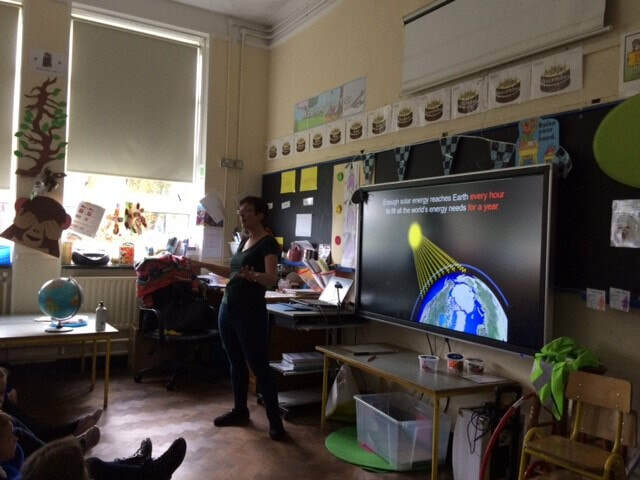 ​We like to invite science speakers to our school every year. 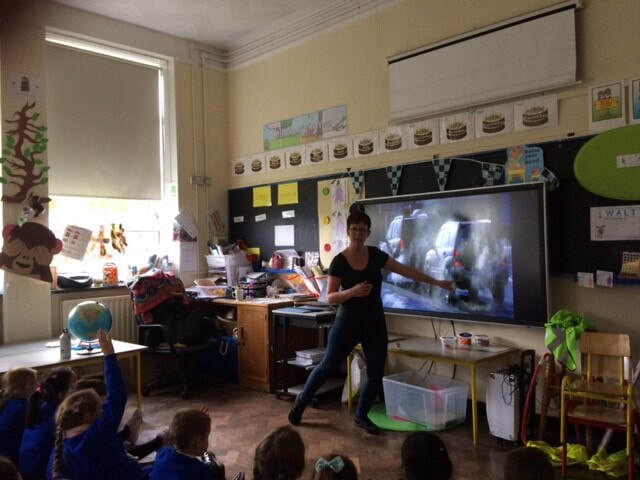 ​This year, Dr Maria Morgan and a team of scientists from the Royal College of Surgeons in Ireland (RCSI) came to visit three of the first classes. Check out the slideshow below to see what they got up to! We worked on the germination of cress seeds in a sandwich bag, separated oil and water in a test tube, and investigated germs by putting a powder on our hands and then using a special light to see the germs. We then had to clean our hands until the germs were gone! We learned so much and had lots of fun! We also had two visits from Karen Moore of An Taisce. ​In Term 1, she did some workshops on climate change with the first classes. Then, in Term 2, she returned and the Senior Infants got to learn all about Dr Seuss's The Lorax with her.